NCIS (Naval Criminal Investigative Service) is more than just an action drama. With liberal doses of humor, it’s a show that focuses on the sometimes complex and always amusing dynamics of a team forced to work together in high-stress situations. 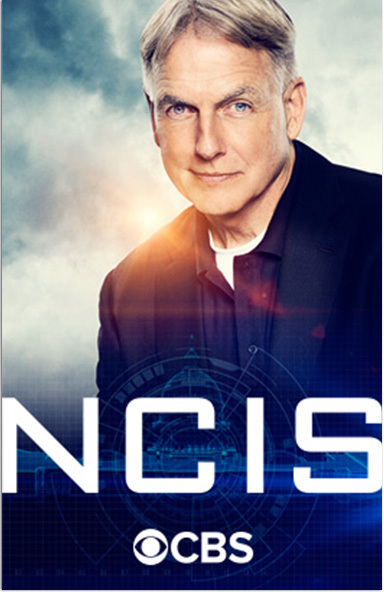 NCIS Special Agent Leroy Jethro Gibbs, a former Marine gunnery sergeant whose skills as an investigator are unmatched, leads this troupe of colorful personalities. Gibbs, a man of few words, only needs a look to explain it all. 5. Once you’ve found a program to watch, select "Watch Now"